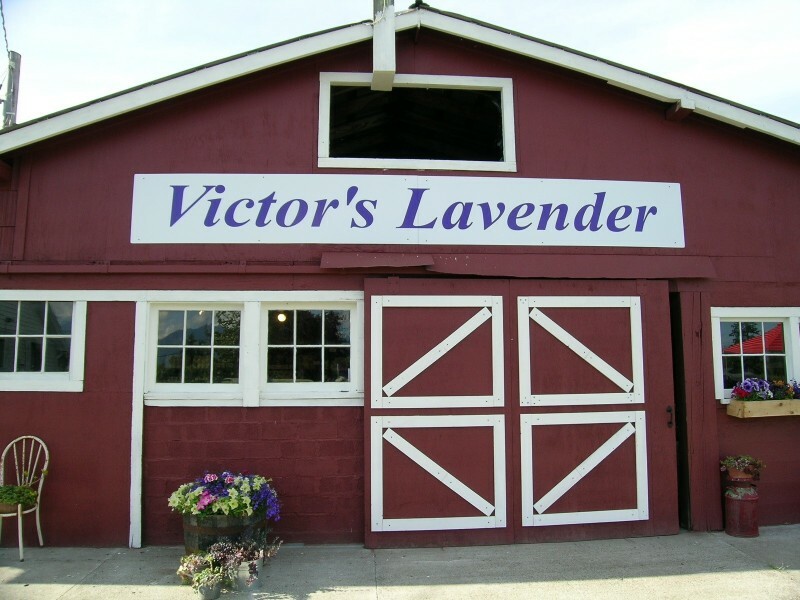 Our family of three generations is excited to share our 12-acre lavender farm and our Gift Shoppe which is filled with quality, hand-made lavender products. 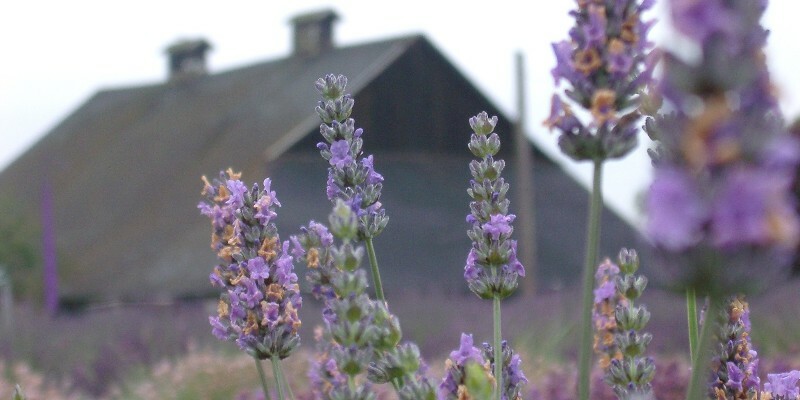 Our 100-year-old barn provides the northern backdrop to thousands of lavender plants with a breathtaking view of the Olympic Mountains to the south. 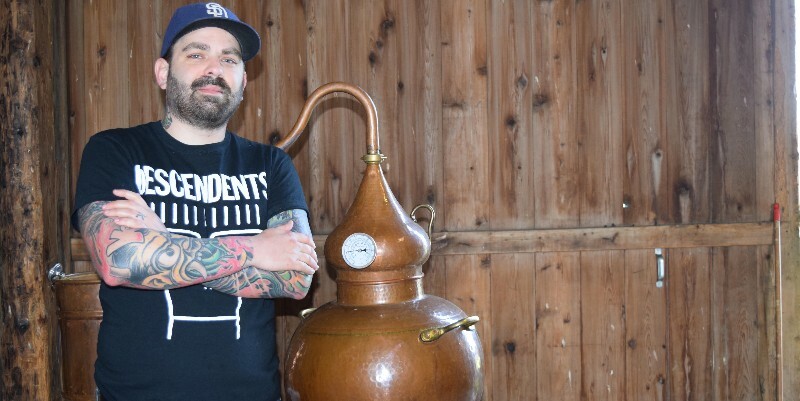 We offer free tours all summer, which include information about growing, processing, cleaning and distilling lavender, and our one-of-a kind bud-cleaning machine (aka the “jitterbud” ) will be shakin-all summer, so stop by for a unique educational farm experience. 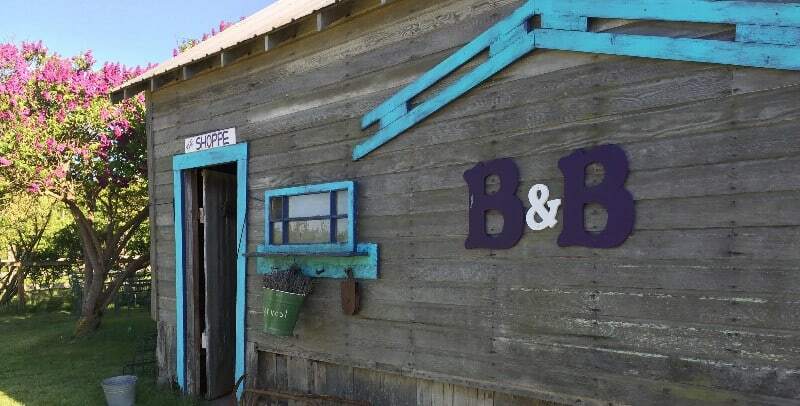 B&B Family Farm Gift Shoppe is located on the farm, in the old chicken coop. 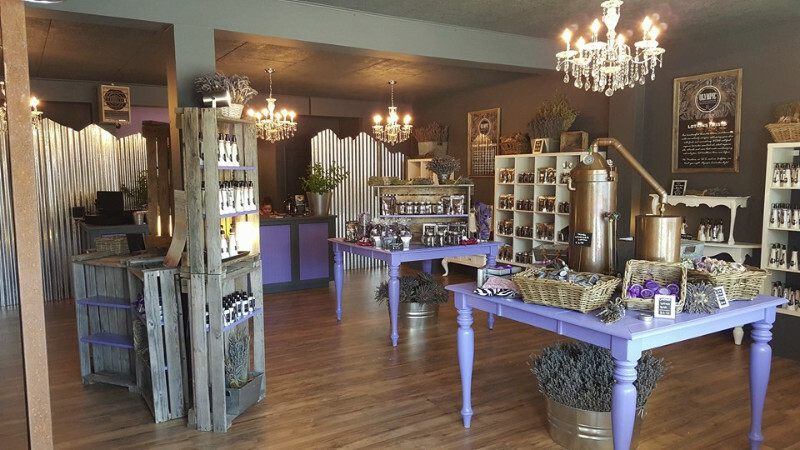 The Shoppe features all the hand-made lavender products that Kristy and Bonnie make on-site as well as unique art created by local artists. 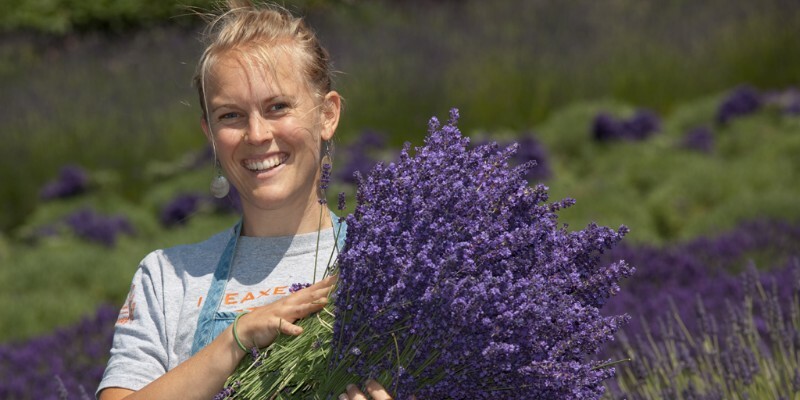 Along with several varieties of naturally grown lavender bunches, bud and essential oil, other unique items include lavender aftershave, body socks, gardener’s hand cream and Plane Pouches. 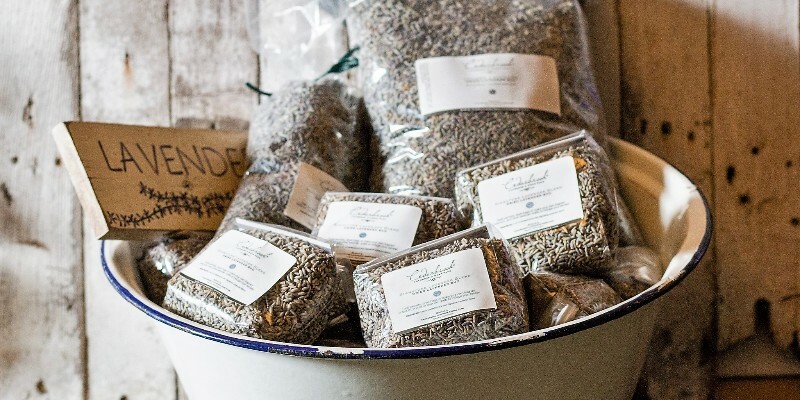 The Shoppe is open 7 days a week 9-5 May through September. 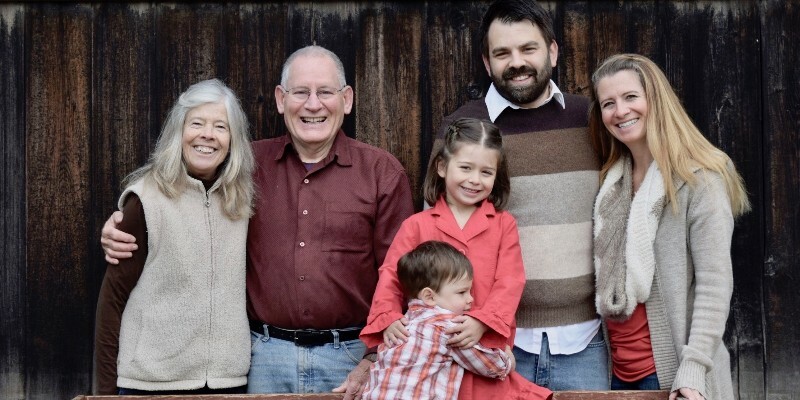 B&B Family Farm began in 2013 when Bruce and Bonnie discovered our piece of paradise in Sequim, Washington. 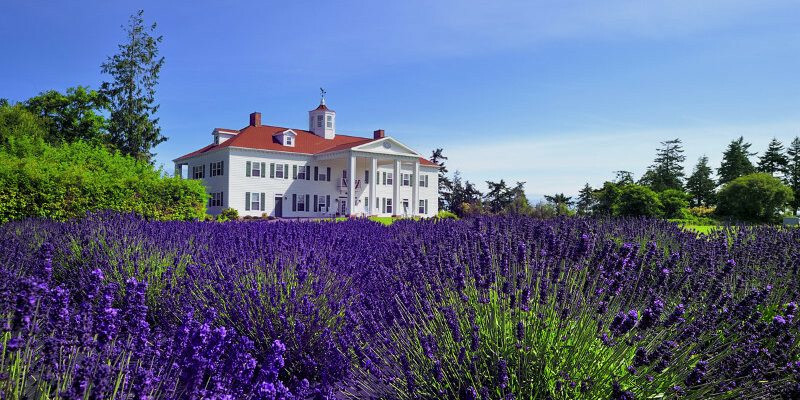 As one of the original lavender farms on the Olympic Peninsula, and a dairy farm before that, it has a rich history that gives it an authentic charm. 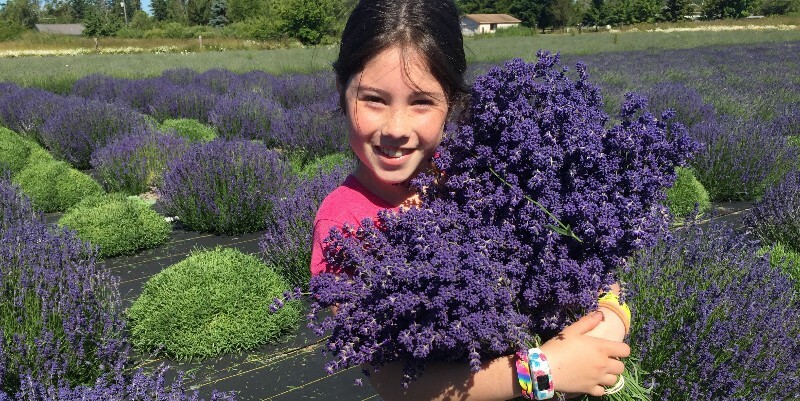 With over 10,000 lavender plants in the ground, it is fair to say that it takes the whole 3-generation family to keep things going.